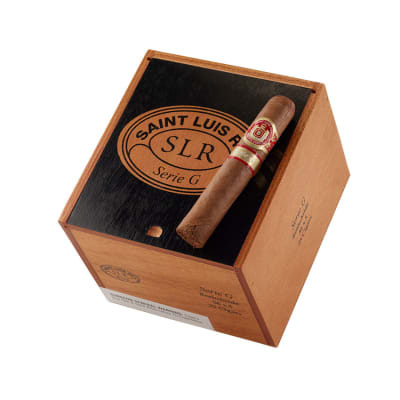 Saint Luis Rey Serie G Rothchilde cigars present a hearty, full-bodied smoke with loads of flavor. 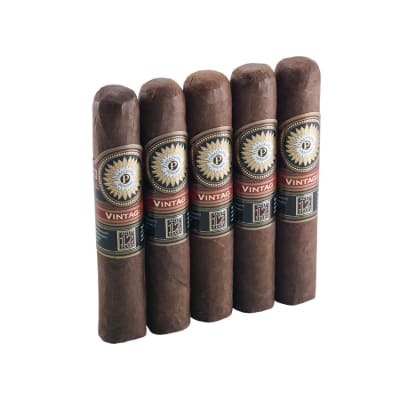 These affordably-priced cigars have a spicy Nicaraguan Habano wrapper and a Nicaraguan binder that surround a zesty, well-balanced blend of juicy Honduran and Nicaraguan longfiller tobaccos. 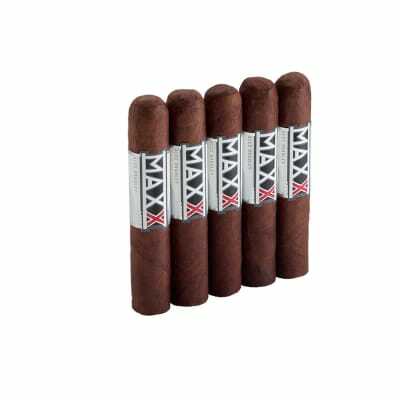 The cigar burns well with a firm, stippled ash, as it stealthily blooms into a rich, earthy smoke with notes of cocoa, coffee, and semi-sweet spices. A real treat if you love full-flavored cigars. Order your box now. 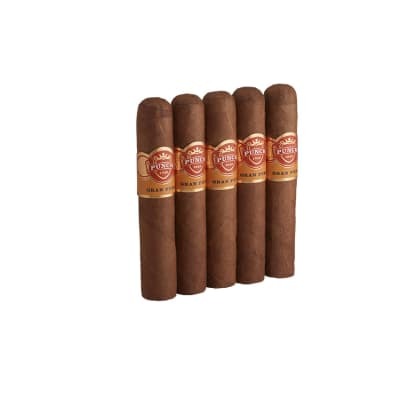 Saint Luis Rey Serie G Rothchilde 5 Pack cigars present a hearty, full-bodied smoke with loads of flavor. These affordably-priced cigars have a spicy Nicaraguan Habano wrapper and a Nicaraguan binder that surround a zesty, well-balanced blend of juicy Honduran and Nicaraguan longfiller tobaccos. 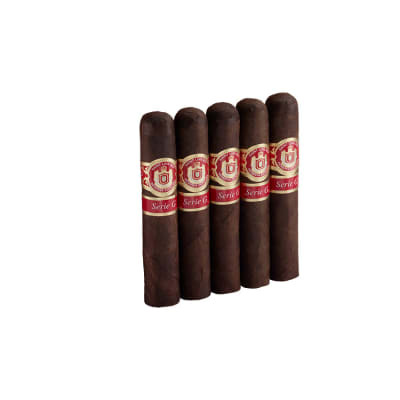 The cigar burns well with a firm, stippled ash, as it stealthily blooms into a rich, earthy smoke with notes of cocoa, coffee, and semi-sweet spices. A real treat if you love full-flavored cigars. Order your box now. Nice full flavored smoke. Great value. What a great smooth treat! Purchased 1 of these from my local smoke shop and was I ever impressed! For such a short cigar it really blew me away. I would rate this smoke an even 90.